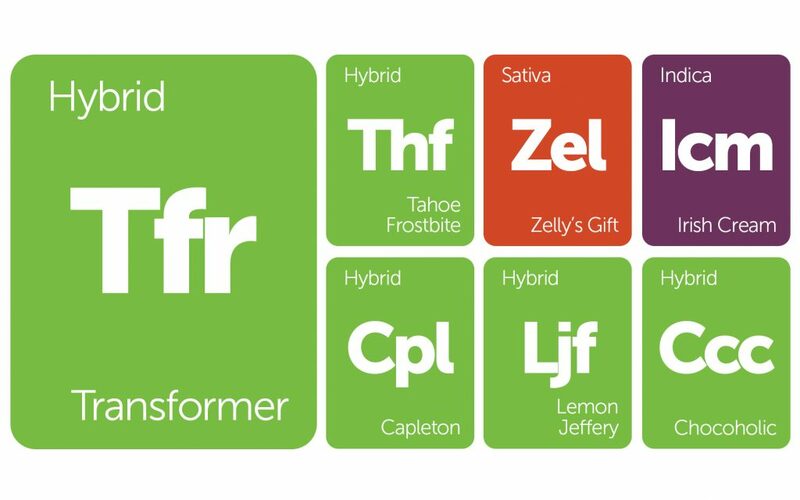 Mighty Irish Seeds, Gage Green Genetics, and Irie Genetics all found a place on this week’s New Strains Alert, where we dive into strains recently added to Leafly’s database. 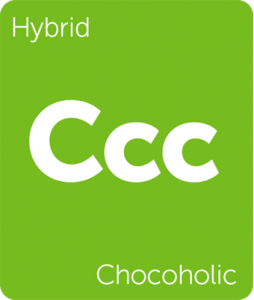 Chocoholic has some unique genetics that I’d never heard of; one parent, Chocolope SkunkBerry, sounds like a phenomenal strain all on its own, but that mashed up with Mighty Irish Seeds’ Blueberry x Chronic cross must certainly make this strain something special. The essential Irish Cream also made the cut from Mighty Irish Seeds. Lemon Jeffery combines the tropical and earthy notes of Golden Goat with the zesty, pungent aromas of Lemon Skunk. This sativa-dominant hybrid is built for long days outdoors, but can also bring the sunshine inside for folks seeking to coast on the couch. Got a strain you’d like to see on Leafly? Let us know and help grow this digital garden of cannabis. 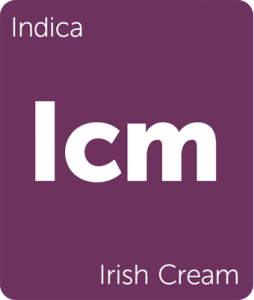 Irish Cream by Mighty Irish Seeds is a backcross of Mighty Irish Hope. This indica-dominant strain is short and squat with strong floral aromas. The flavor is sweet and smooth on the palate while the strain’s effects remain moderately weighted. 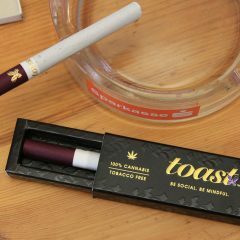 As described by the breeder, the physical sensations that accompany this strain go from “melted to toasted,” leaving the consumer relaxed and carefree. Lemon Jeffery by Irie Genetics was created when Irie Jeff blended his Golden Goat male with a favorite Lemon Skunk female. Irie Jeff bred these strains together to improve Lemon Skunk’s lanky structure while preserving the strain’s distinct lemon candy flavor. 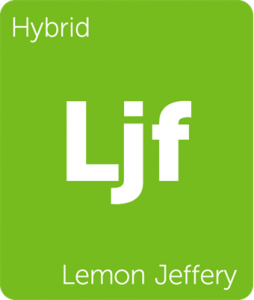 Lemon Jeffery can reach into the mid-20% THC range, and can produce a heavy yield if given the space to grow. This strain has an approximate flowering time of 70 days. 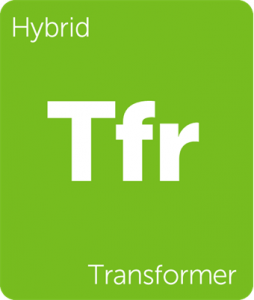 Transformer by Gage Green Genetics is a combination of Inferno Haze and Joseph OG. This plant grows tall and develops long, spear-like colas. 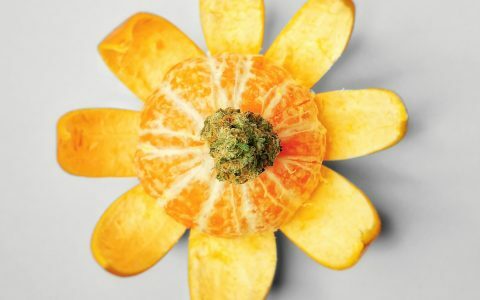 It retains strong citrus and woody aromas while the flavor is hashy on the palate. 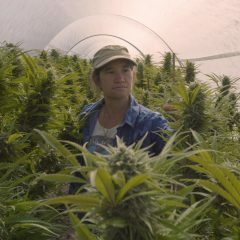 Transformer finishes flowering in 9 to 11 weeks, and will stretch to about twice its vegetative height. 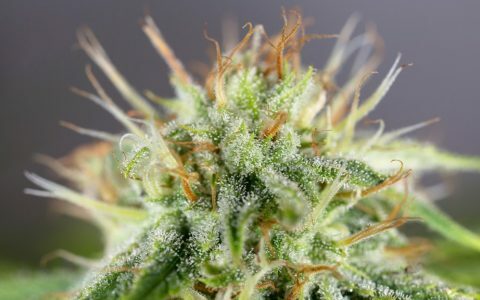 This hybrid has uplifting mental effects and a mid-level body buzz that is good at abating minor aches and pains. Capleton by Irie Genetics is an extremely resinous strain. Created by crossing White Widow and Grateful Dawg, Capleton reeks of chemicals and fuel with intermittent notes of earth and sweetness. The plants grow tall and take 60 to 70 days to flower, depending on the phenotype. 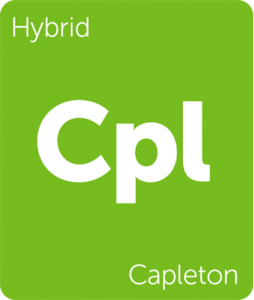 Capleton consistently tests at 23% THC and offers consumers long-lasting physical effects. 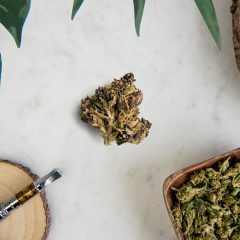 Tahoe Frostbite by Tiller Natural is a balanced hybrid with sweet aromas and lanky growth. 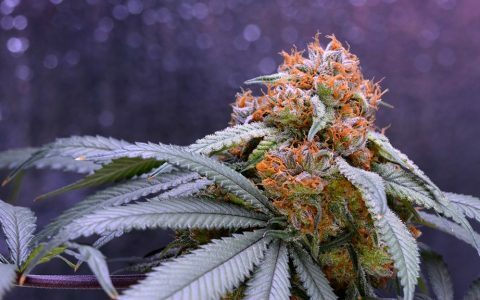 This tall cross of Tahoe OG and Frostbite produces fluffy, dark buds with sporadic purple foliage and bright orange hairs. 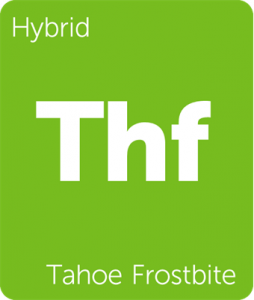 Tahoe Frostbite has an herbal flavor with a sweet mint undertone, and offers consumers pleasant physical effects. 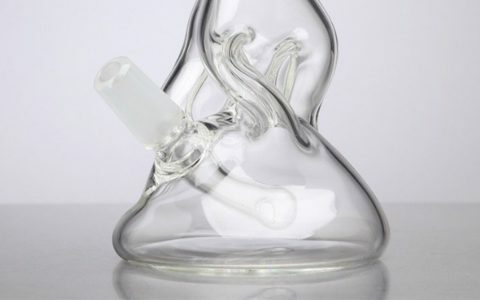 It has been known to express a heady pressure similar to that of the Headband strain.